Hello Friends. Good News for those who are using Reliance Sim. 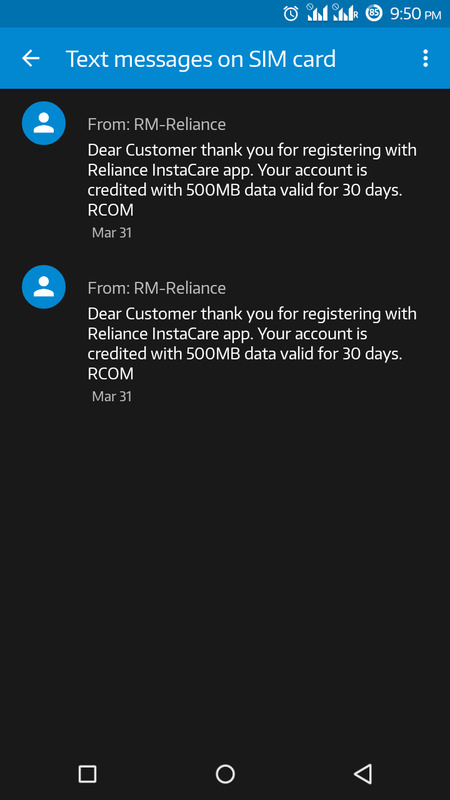 Today I’m back with reliance loot offer.in this offer you will get free 500 MB 2G/3G data absolutely free just by downloading Reliance InstaCare application on your phone.so friends if you are currently on reliance network Loot this amazing offer as soon as possible before it expire. 3. After Successfull Registration You Are Done..
4.You Will Receive Your 500 MB Free 2G/3G Data In 24-48 Hours. 5. 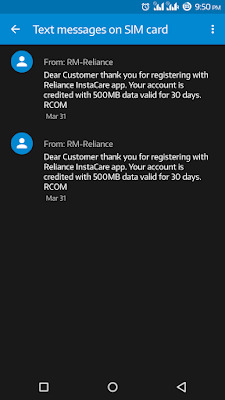 Don't Remove Your Reliance InstaCare App Untill You Receive Your Free Data. Reliance Mobile brings you the convenience of self-service on the go! 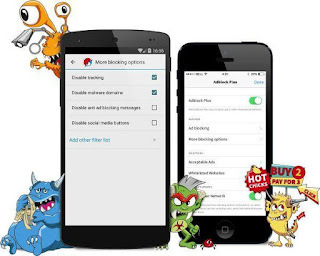 Adblock Browser for Android & iPhone | How to Block/Remove Ads on Your Smartphone | Surf the Web without ads! Ads and pop-up windows are one of the most annoying things in the world, and that's why practically everyone has a pop-up and ad blocker installed on their desktop. But for some strange reason not everyone bothers to do the same thing for their Android smartphone. Did you know that all those ads (static and video) actually use up tons of your data allowance? Just think about it. If you load a web page and there's a bunch of video ads playing on the side the entire time you're on the site, that data flow has to come from somewhere, and that somewhere is your data plan. 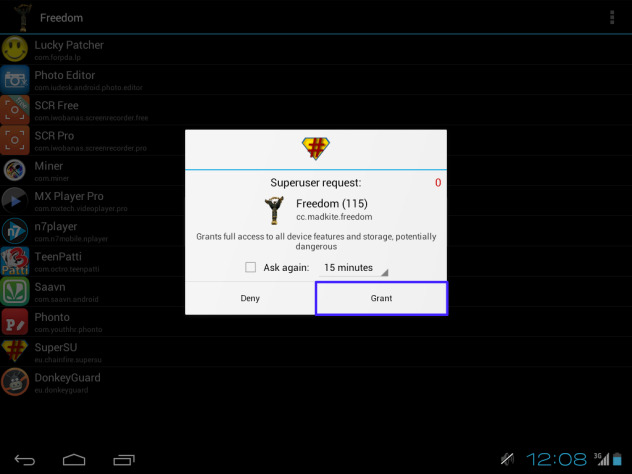 So installing an ad blocker on your Android can not only save your sanity but also your hip pocket. 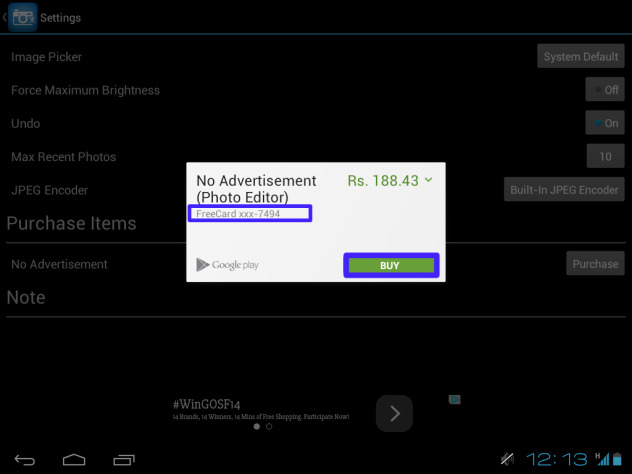 So Today, we're going to show you how to block ads on Android, including pop-ups, with Android ad blocker Browser. Browse free of annoying ads on your Android, iPhone and iPad with the most popular ad blocker for desktop browsers. Simple to use, private and secure, Adblock Browser also saves you data and uses less battery. 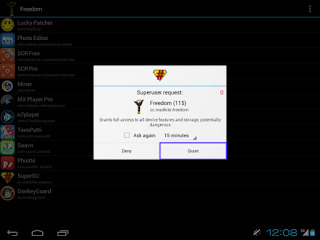 Mobile Adblocker for Android, iPhone & iPad. 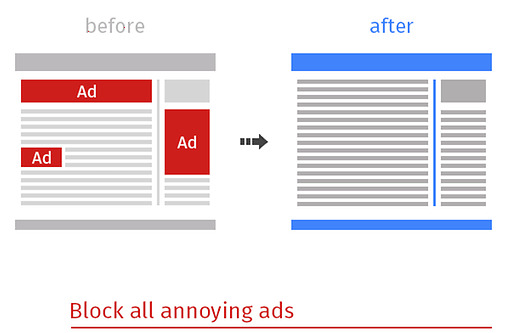 Block annoying ads on Facebook, YouTube, browse more efficiently, remove popups and disable blacklist websites. 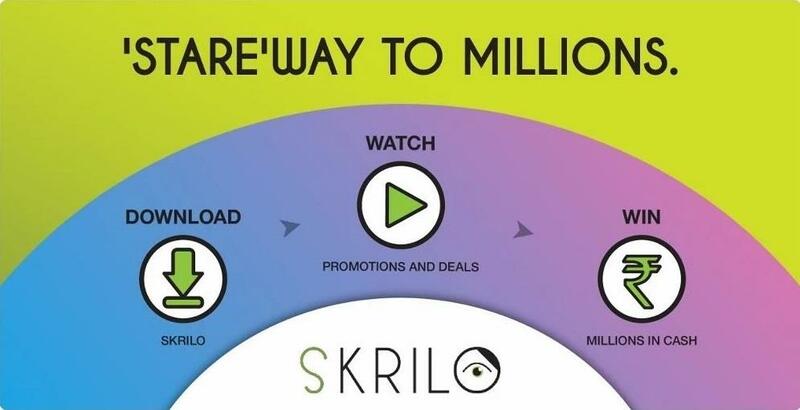 Skrilo, brings to consumers, brands they love and deals they desire. Every time you watch these deals, brand campaigns, timely offers and coupons - you collect free chances for a lucky draw. 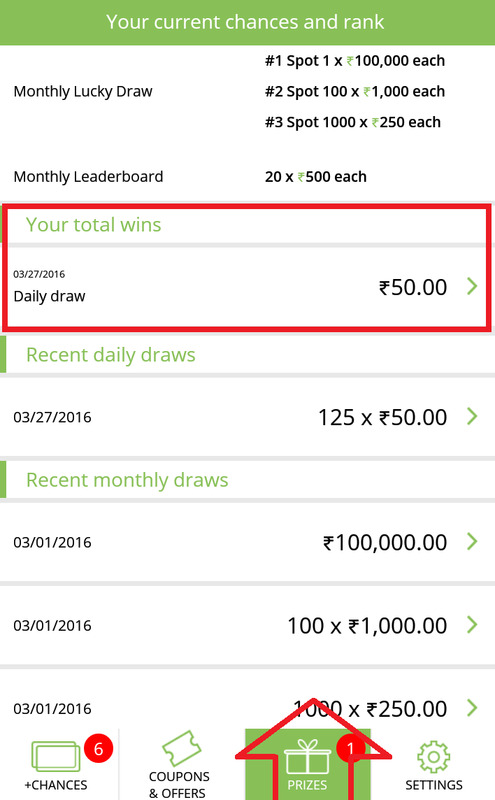 Every day, Skrilo declares lucky winners and makes Lakhpatis at month-end. All of this for Free!!! 5. Complete your Profile via clicking on " Settings " button. 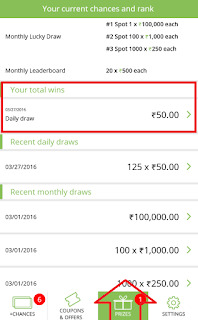 6 .Come back to home Screen and play your chances between 8am to 8pm. 9. That's It, Your Chances are Registered. 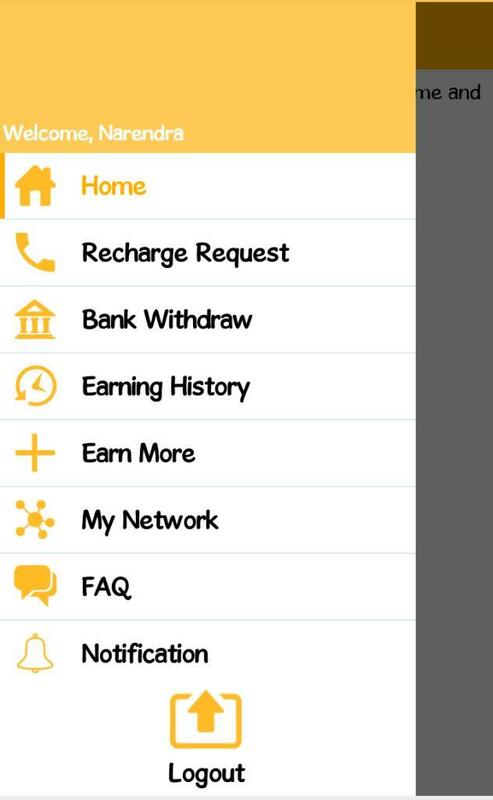 Refer and Earn (By Referring a Friend): Go to Setting >> Invite Friends option. Share Refer link with Your Referral code. Keep visiting nkworld4u.com for more offers like this. and don't forgot to share the post. 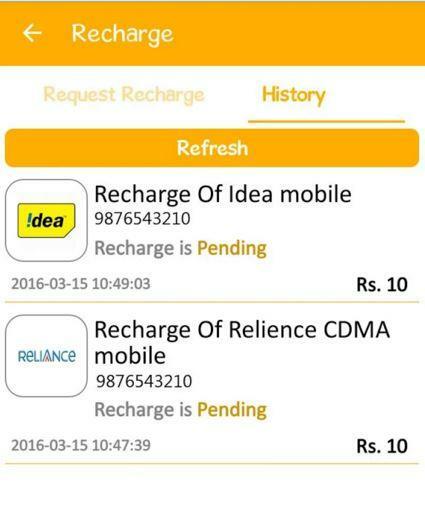 Free Recharge Nowadays Is A Trend To Gather Visitors Towards Any Product. Almost Every Newbie Launches Nowadays Wanted Something That Can Attract People. 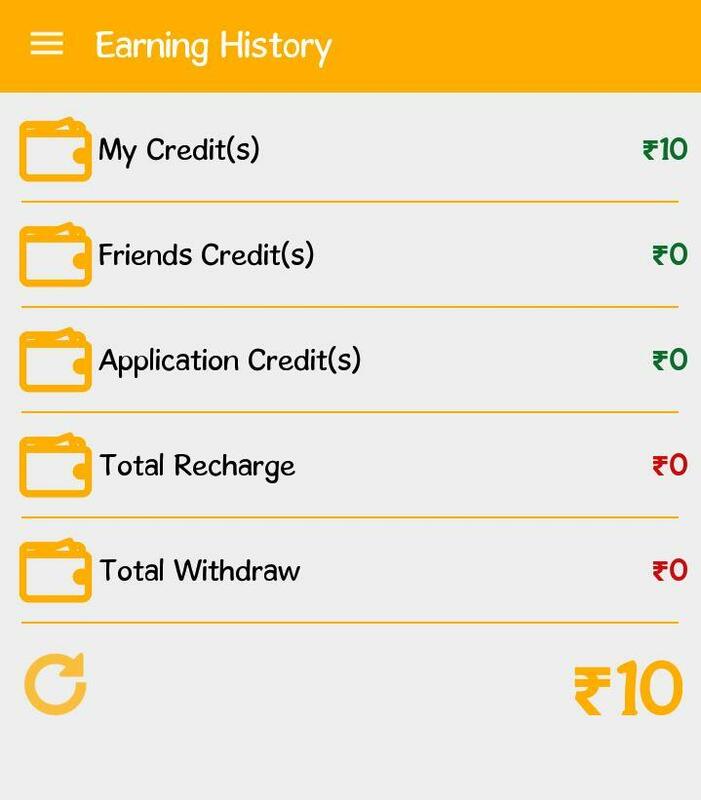 Free Recharge Is One Of The Best Way To Gather High Number Of Users In The Beginning. 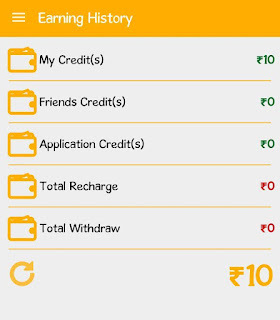 By The Recharge App You Can Earn Rs 10 Daily Just By Clicking To Adv. And By Referring also you can earn upto 7 level. 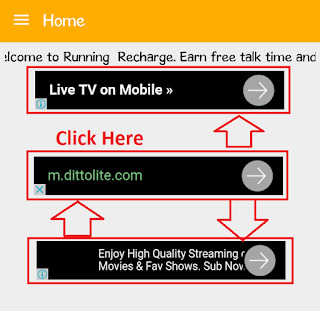 This Free Recharge App Named Is "Running Recharge". Using Running Recharge, You'll Earn Rs. 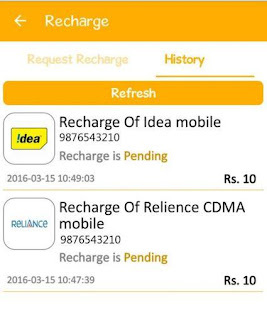 10 Free Recharge Daily Just for spending 1-2 Minutes in A Day. This Time I Came Up With a Proof and a Full Guiding Tutorial. So Guys Read Full Post Below. * That's It, You've Done It!! 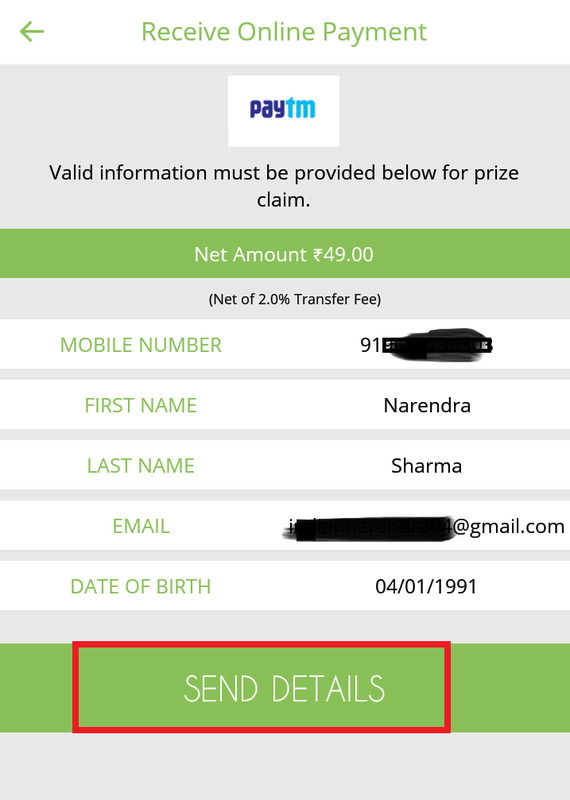 How Redeem Earning For Free Recharge? You Can Invite Your Friends And Earn Up to 7 Level. 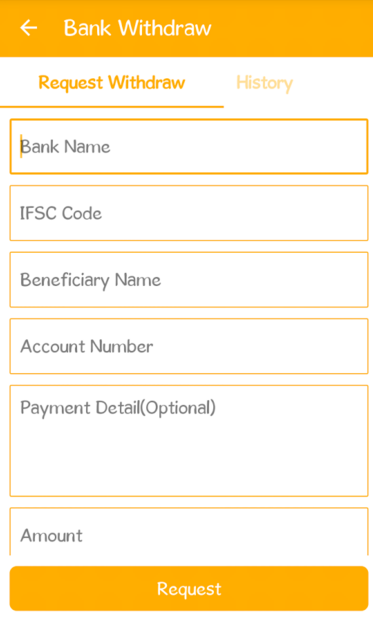 Your Registered Mobile Number Is Your Referral Code. 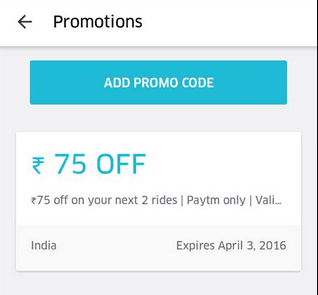 Hello Guys Very popular taxi/cab service provider Uber again Giving Offers on rides this time Uber come up with Rs 75 off on your two rides with paytm wallet which is taken before 3 April and Good thing is that this code is valid for all new and old users also. 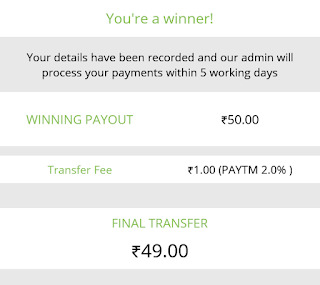 Here i Give you steps and smart way how you utilize this offer if you are new user then you have Bingo offer you also eligible for Rs 150 free ride along with Rs 75 off offer and if you are existing user we recommend go for Uber ride share service here your cab fare is all ready 50 % off and reaming payment cut from Rs 75 paytm offer. So you have to pay very small amount to get almost Free ride with AC Cab. 3. 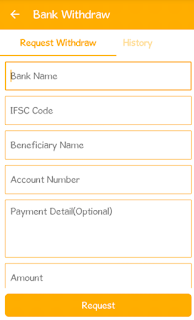 Now login in your account which you created in signup page. 4. Now go to uber app in Promotions menu. 6. Bingo ! Code is applied successfully Now you are eligible to Rs 75 off in your Bill. 7. Before you ride start do't forget to add your paytm account with uber (Payment tab). 8. This code is valid for two Uber rides. 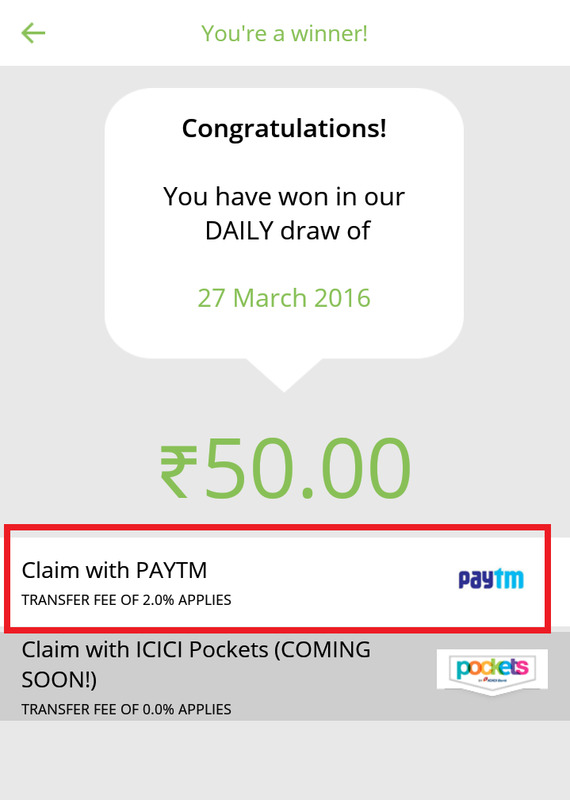 - Valid till 3rd April’16, only for rides via your PayTM wallet. 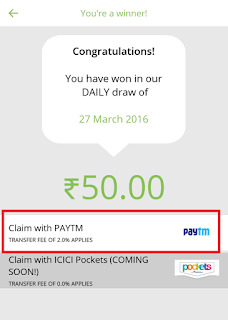 - Promotion is valid till 3rd April’16, only for rides via your PayTM wallet. 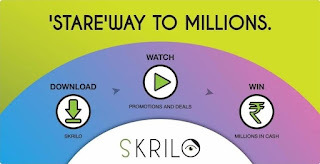 - Promo code must be applied in the Promotions Tab of the app. Uber reserves the right to adjudge and verify the validity of the promo code applied to your account. 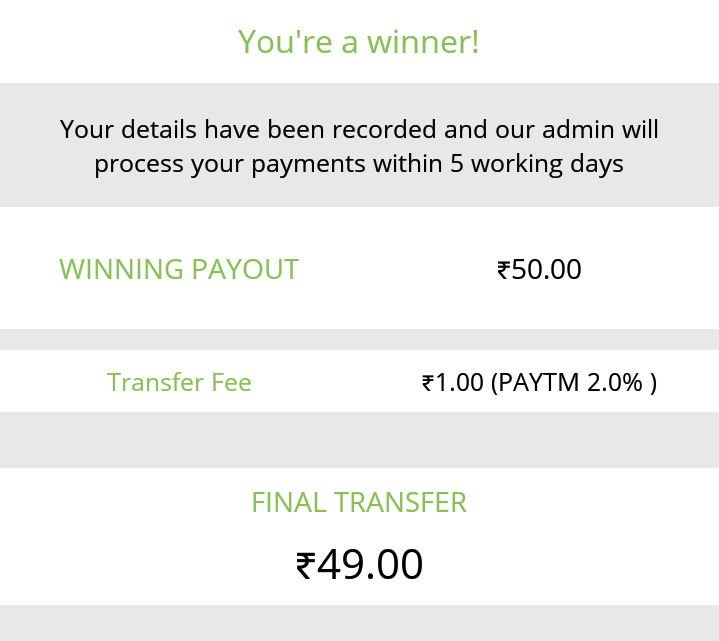 - For taking ride with paytm wallet you must have Rs 200 in your wallet. Every time a friend signs up with your invite code, they’ll get their first ride free (value amounts vary by country). Once they use it, you’ll automatically get a free ride to use the next time you Uber (worth up to $15). - Uber is strict in Driver review. If you give less review star to Driver then they get warning and also gets removed sometimes, while Ola doesn’t take any strict action against such drivers. - Uber Cabs are more comfortable than Ola Cabs. 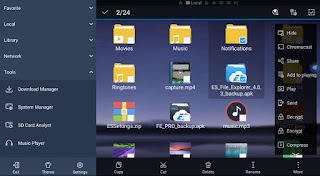 * Kill tasks with a single click, increase memory and speed up your device: Includes a simple widget that stays on your home screen to let you know your current RAM status and automatically kill tasks, with an ignore list for the applications you want to keep running. The Task Manager module is required for this feature. 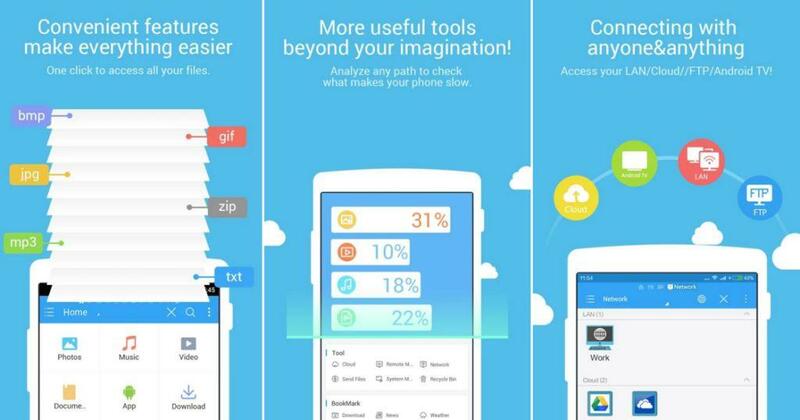 * Cache Cleaner and Auto-start Manager: Delete junk files that take up valuable storage space. The Task Manager module is required for this feature. 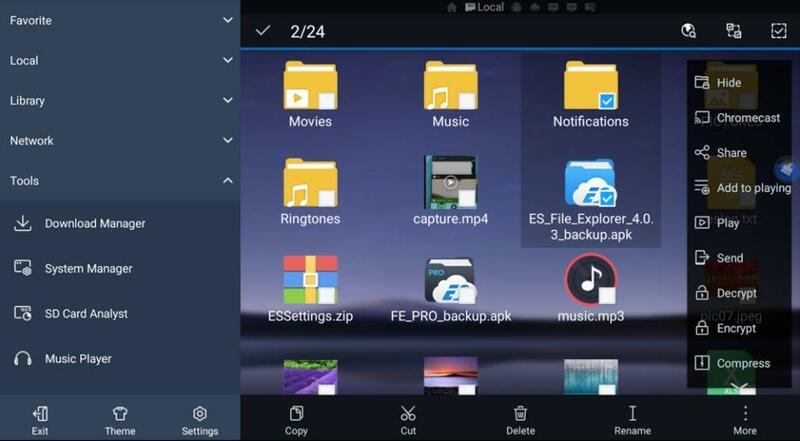 * Root Explorer: The ultimate set of file management tools for root users. Provides access to the entire file system and all data directories, and allows the user to change permissions. 1. 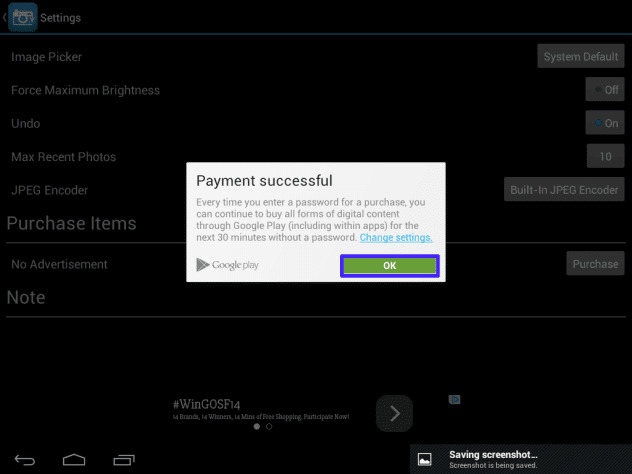 Simply Download the apk file. Way2 (Formerly known as Way2SMS) is a mobile app for summarized, short news articles in magazine style format and sending Free SMS to any mobile operators in India. Way2 covers latest news, breaking news, current events & daily news headlines on Politics, Business, Bollywood, Technology, Live scores in cricket, Sports, India news & World news in local Indian languages-Hindi, Telugu, Tamil, Kannada, Malayalam, Marathi, Gujarati, Bengali & English. Apart from that, sending free SMS to any mobile networks in India is now made easy with its smooth & improved interface and delivers free SMS under 10 seconds anytime, anywhere with an option to schedule free SMS for future delivery. 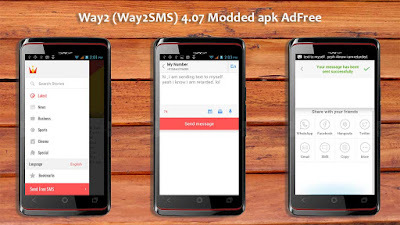 Way2SMS is India’s premier destination for sending free sms, and is currently available on android devices, mobile web and web. 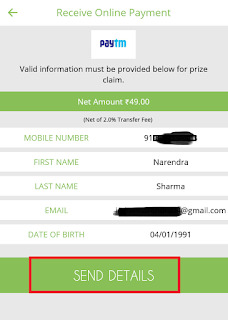 Download the official Way2SMS app now to send free sms to any mobile number in India. – App performance improved by 3 times. Now its Quick to load even in 2G. 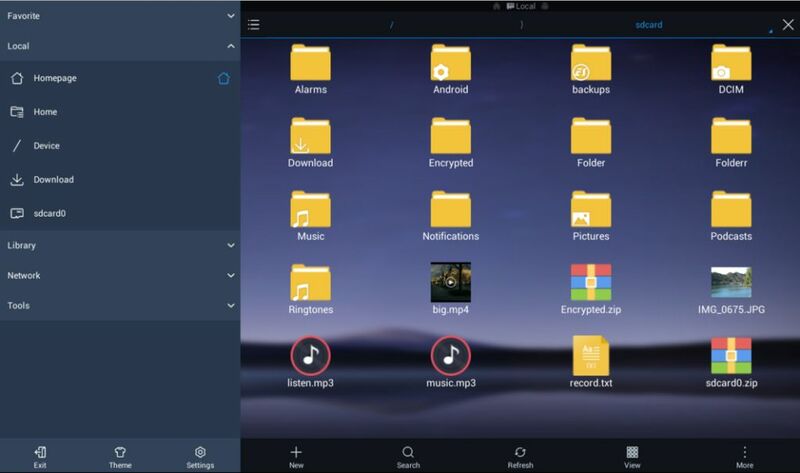 – App is now ‘opening’ after the installation/update in all the devices. GBWhatsApp+ is another mod by GB Team that has all the features of GBWhatsApp in it but has the signature “com.whatsapp”. This mod will suffice all the need that you require from themeing your whatsapp to customizing your privacy. Enjoy it all in this new ‘GB’ WhatsApp Plus. 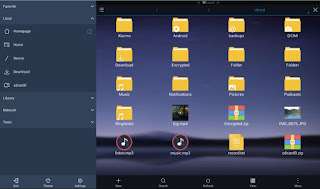 It is a copy for the operation of the second account is based on the latest version of the application of Whatsapp 2.12.453 and supports all Android devices in addition to other features. 5. 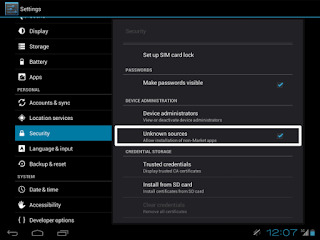 You Face Play Store Problem When You Uninstall/Close Freedom Without Disabling It. Who Have Uninstalled, Install Freedom Again, Enable It And Disable It. Now Check Your Play Store. Remember To Disable Freedom Before Exiting.